In Ethiopia, there are about 11 million children under age three (Central Statistical Agency of Ethiopia, 2008). The majority of them are deprived of proper care, resulting in about 44% of children being stunted and 29% underweight (Ethiopia Demographic and Health Survey, 2011). The knowledge and skills of parents on child feeding practices and prenatal nutrition is generally very low. There is also little awareness of brain development and early childhood care among rural communities. 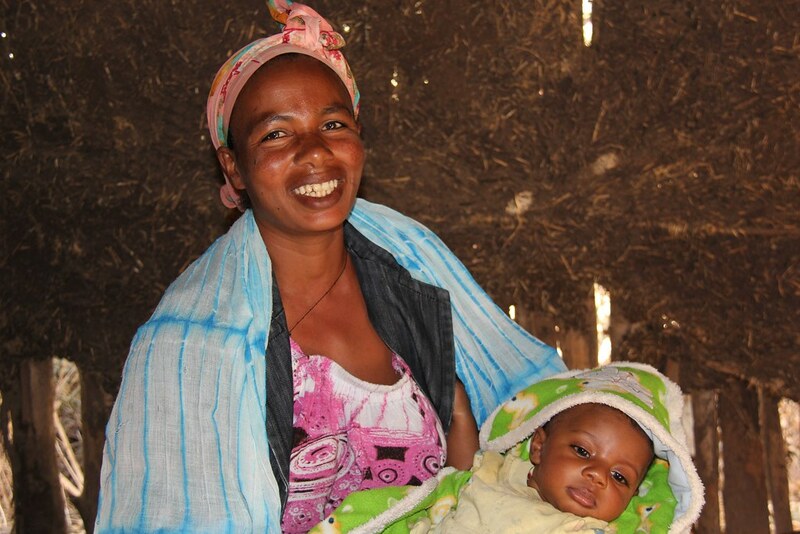 The goal of this project is to improve the health and physical, cognitive, linguistic and socio-emotional development of 3,000 children aged between birth and three years in 2,500 households in rural and under-served communities in Ethiopia. This will be achieved through the Learning Through Play (LTP) program, complemented by audio-visual communication technology in cost-effective and interactive ways. LTP depicts the successive stages of child development, with brief descriptions of simple play activities that show parents what they can do to promote healthy child development. This approach is designed to increase the knowledge and skills of parents and caregivers in low-resource settings, thereby enabling parents to protect and nurture early brain development during both the prenatal and early childhood periods.